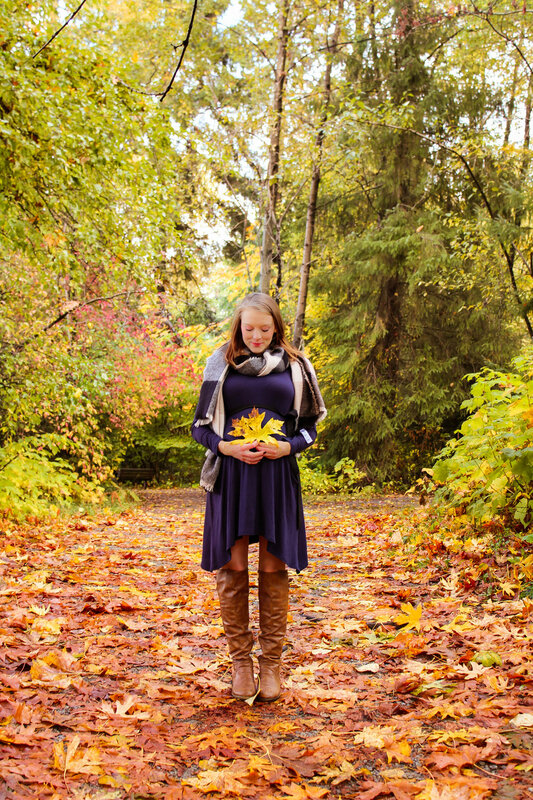 Maternity sessions are among my favourite sessions to photograph. There is such love between two people, and such love for someone that they haven't even met yet. Kelsey and Kaylon are a beautiful Couple, and it comes through in the photographs. They are such beautiful people inside and out and it was such a privilege to be part of there maternity session. These two are going to be amazing parents, and I can't wait to meet there little one in January 2018.